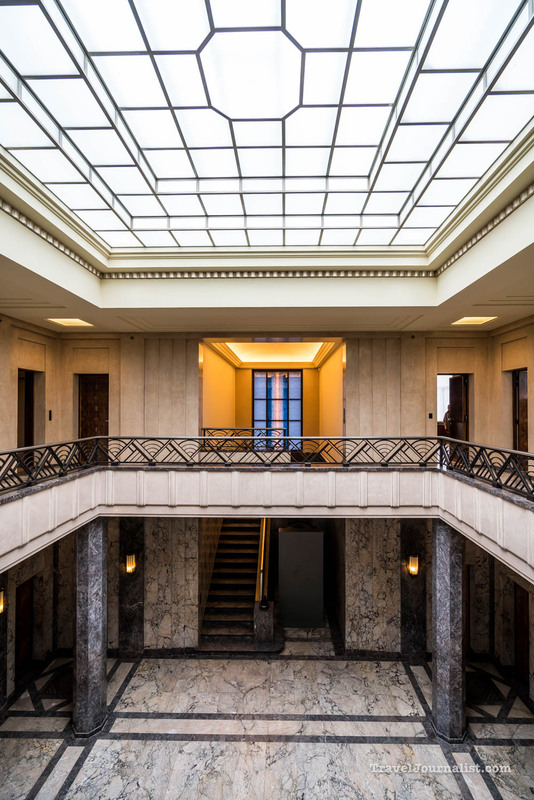 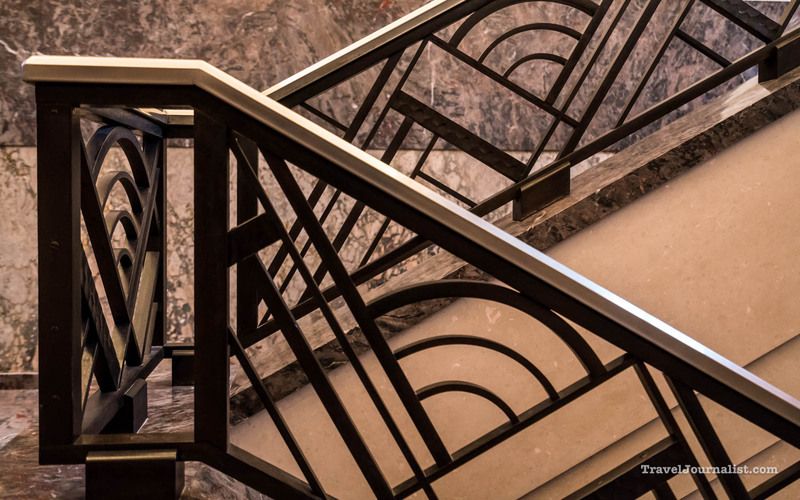 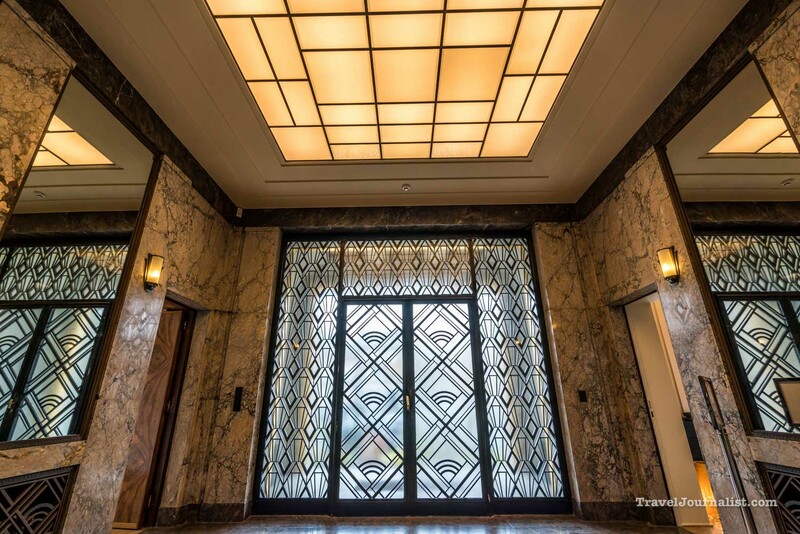 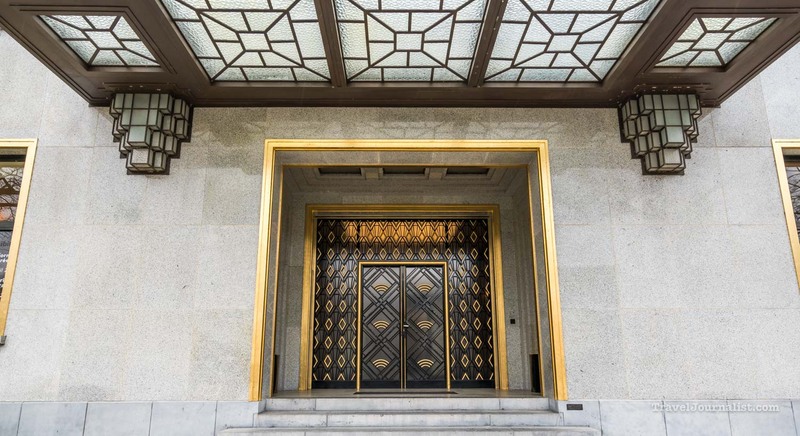 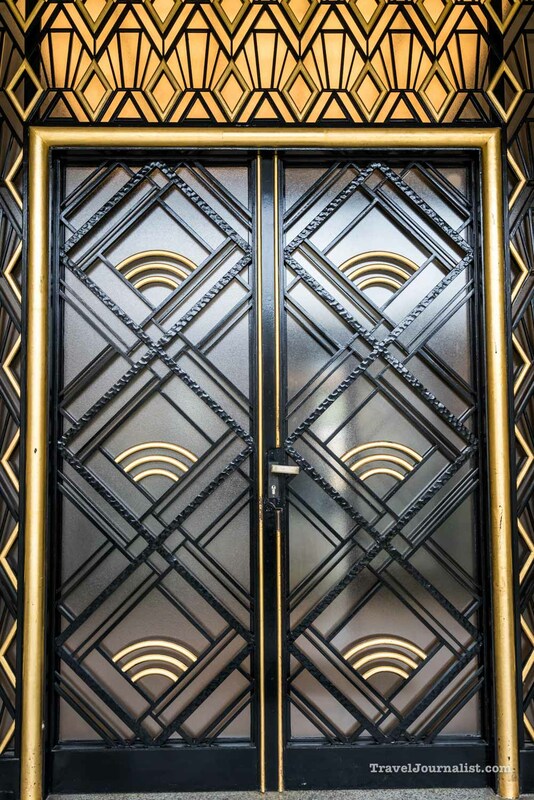 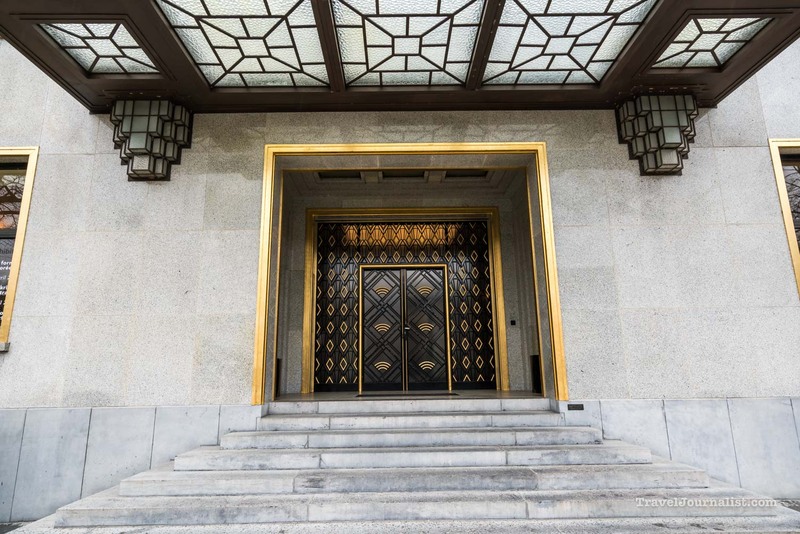 The Villa Empain in Brussels is a perfect exemple of Art Deco style, build in the 1930s by the architect Michel Polak for Baron Louis Empain. 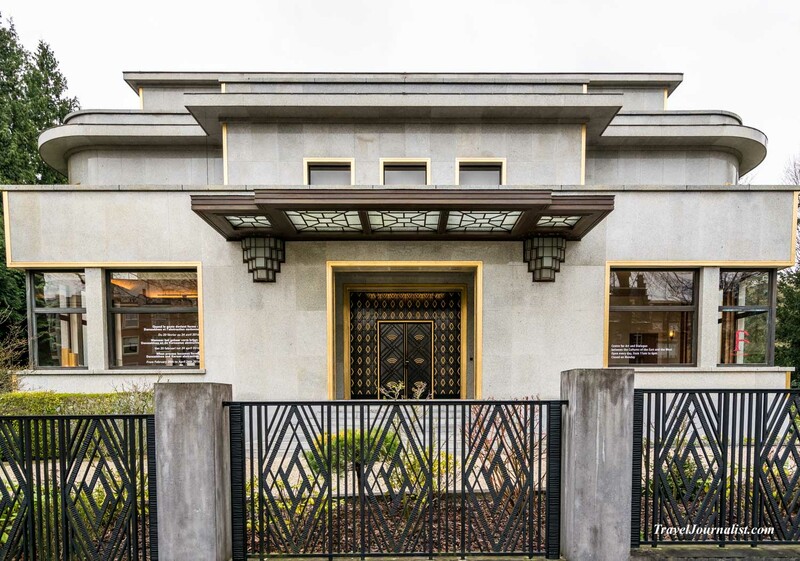 He donated the house to the Belgium state in 1937 to turn it into a museum for decorative and contemporary arts. 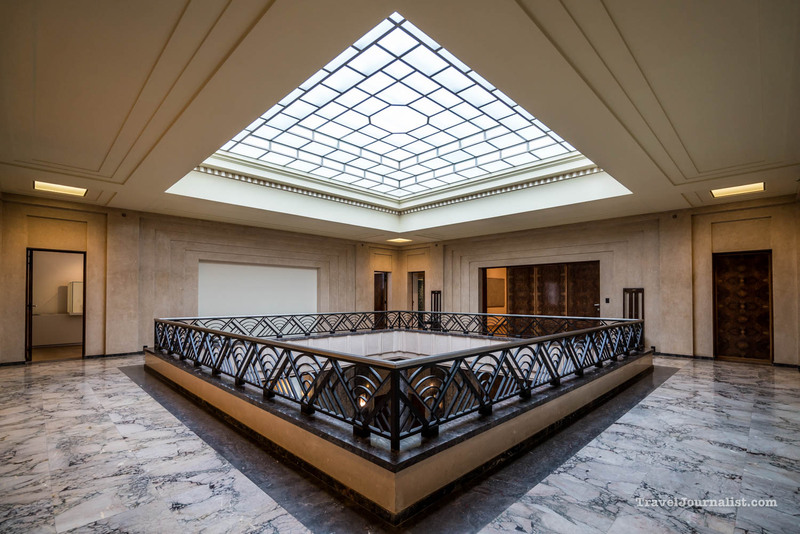 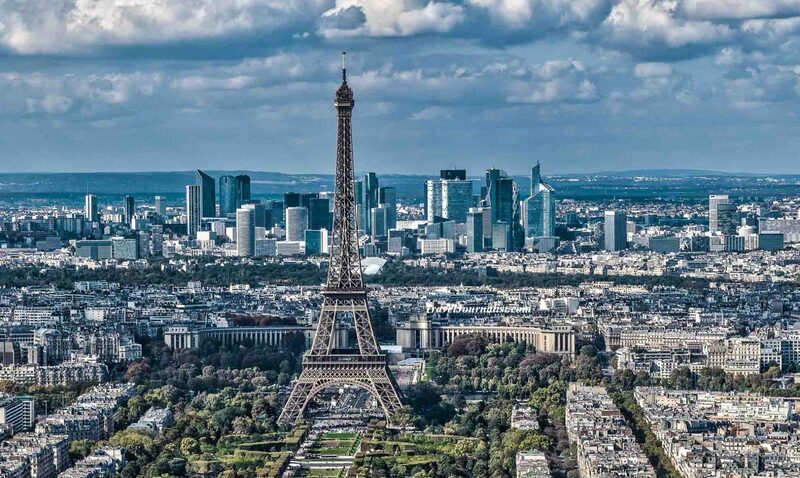 In 2008 the house was acquired by the Fondation Boghossian which renovated the site to make a cultural center for art exhibitions, concerts and conferences.